Linus Torvalds wrote Linux 25 years ago as a part-time hobby. Only 2 percent of today’s kernel has code written by Torvalds and most of the Linux kernel is written in C programming and assembly language. Standard Linux kernel has more than 10 million lines of code and changes every year. William Della Croce Junior originally registered the name Linux but later handed it over to Linus. 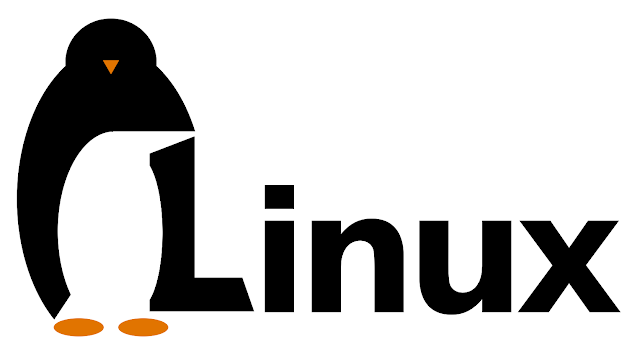 The penguin mascot on the Linux logo is called Tux. Yggdrasil was the first commercial distributor of GNU Linux. Debian was one of the first GNU Linux projects and organized by a community of developers. Top 10 supercomputers in the world use GNU Linux and 90 percent of the most powerful supercomputers in run GNU Linux worldwide. GNU Linux consists of more than 300 distributions which include fedora, Debian etc. An asteroid was named Linux Torvalds in his honor. Companies and governments running GNU Linux: US Department of Defence, US Navy, Federal Aviation Administration, New York Stock Exchange, Japan Bullet Trains, San Francisco traffic control, Nuclear Reactors of submarines and ships, Cisco, Facebook, Google, Russia, Brazil, Twitter, Linkedin, Toyota, White House Server Hosting. Oscar winner for visual effects of the Titanic by James Cameron was done on machines with Linux and Avatar. Cooperative Linux(coLinux) enables machines to run Microsoft Windows and Linux simultaneously on one machine. Vanilla Linux is the name of an unmodified Linux. Corporations contributed 75 percent of Linux code. Palm WebOS, Google Android are all Linux-based smartphone operating systems. A total of more than 13000 contributors worldwide contributed to the built off Linux. In the year 2000 Apple founder Steve Jobs tried to hire Linus in order to stop Linux distribution and development. Red Hat Linux was the first OS to settle in companies and data centers. The particle accelerator at CERN is controlled by the Scientific Linux distribution.